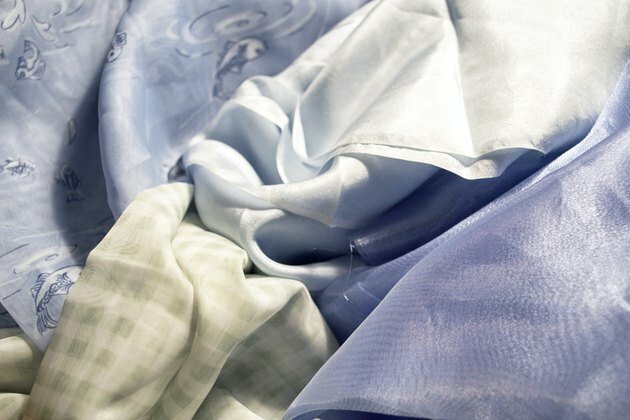 Silk, a natural material made by worms, comes in a variety of types. However, all silks are lightweight, insulating materials. Due to their construction, people often choose silk blankets for their bedding. While this material may seem delicate, it actually possesses strong fibers that last many years if properly cared for. 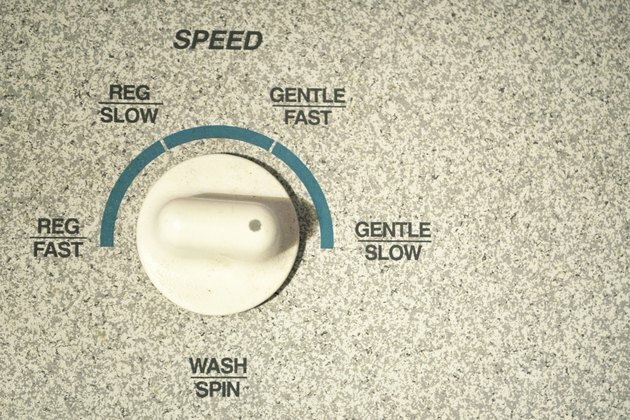 Set your washing machine on a gentle or delicate cycle with a cool water setting for a large load. 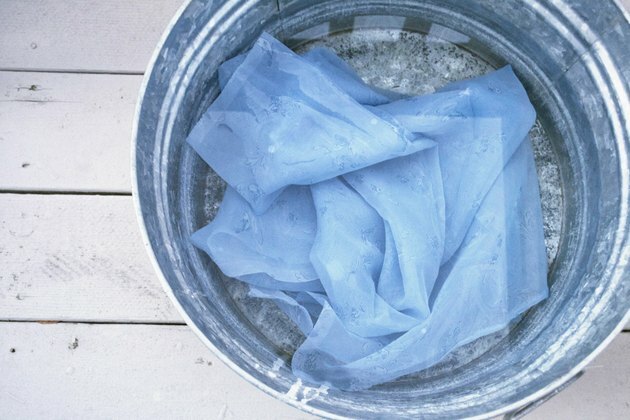 Add 1/4 capful of mild laundry soap per gallon of water. 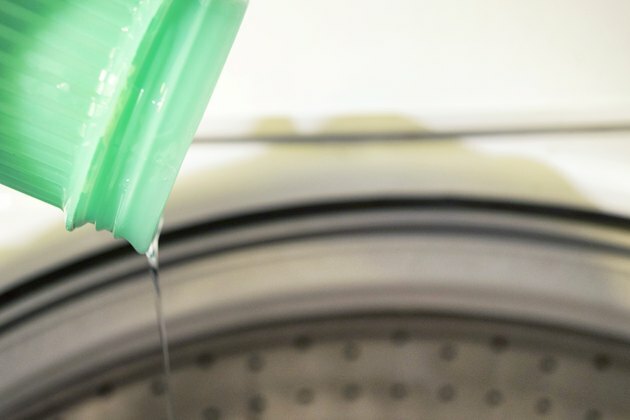 Add 1/4 cup of white vinegar to the fabric softener dispenser to neutralize any left over soap residue and restore the silk's natural luster. Place the silk blanket into the water and push down to submerge. 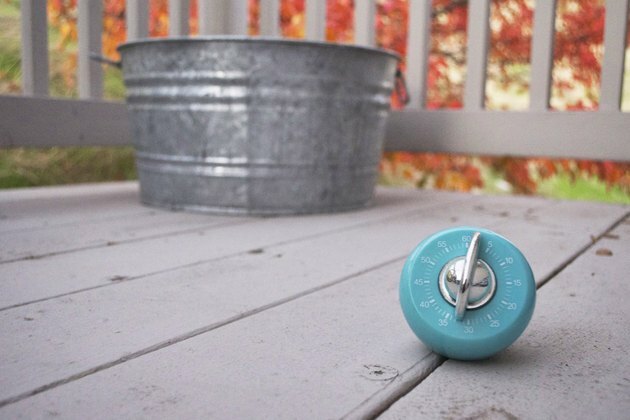 Allow the washing machine to complete its washing and rinsing cycles. Set the machine to do an extra rinse cycle. 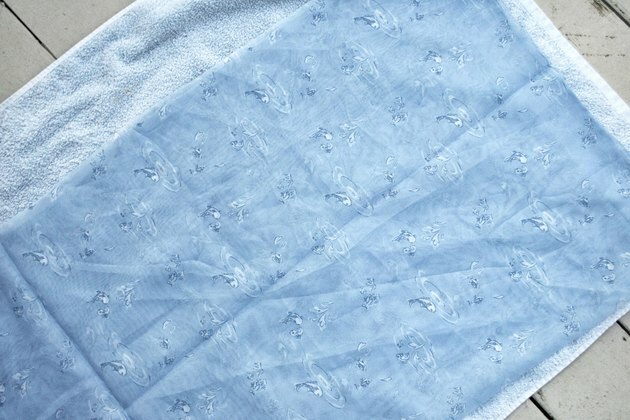 Remove excess water with a large towel or several towels by rolling the blanket into them. Lay the blanket on a clean, flat surface to naturally air dry. 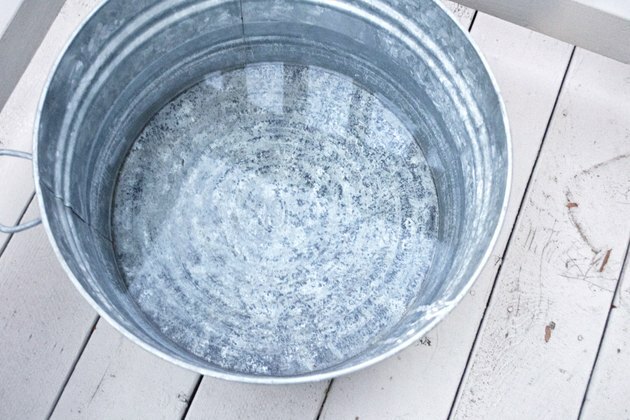 Fill a large container with lukewarm water and add 1/4 capful of mild liquid laundry detergent for every gallon of water you use. Submerge the blanket in the water and swirl it around with your hand to wash. Allow the blanket to stay in the soapy water for two to three minutes. 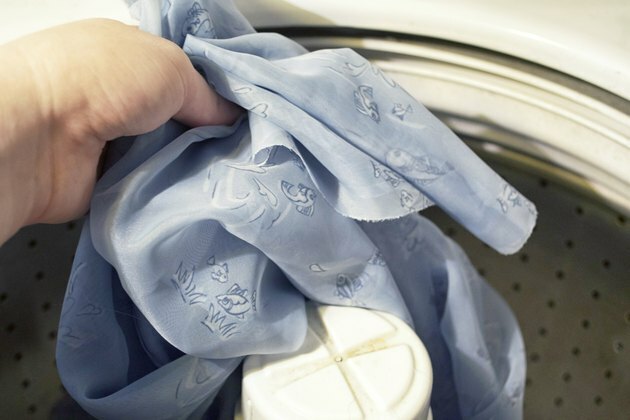 Rinse the blanket in a clean bathtub or another large container filled with clean, lukewarm water. Add 2 to 3 tbsp.of white vinegar to the clean rinse water to neutralize the soap residue. Do an additional rinse in clean, lukewarm water. Do not wring or squeeze the blanket. Roll it up inside of a large towel or several towels to aid in extracting the water. 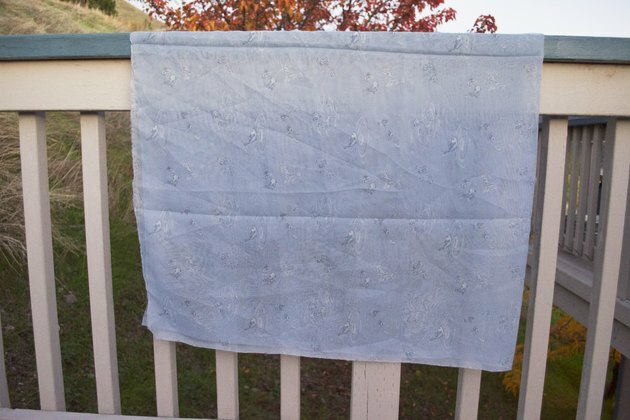 Lay the blanket flat on a drying rack, away from direct sunlight to naturally air dry.